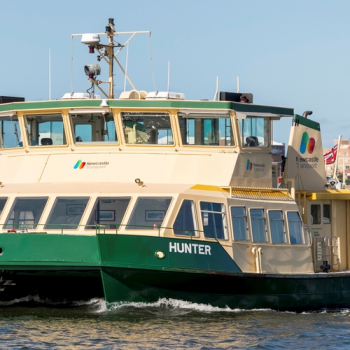 Keolis’ Australian subsidiary, Keolis Downer, has been awarded two on-demand passenger transport pilot projects by the New South Wales (NSW) Government. This is the first trial of on-demand transport in the state of NSW, and will allow passengers to book transport from or near their home to a local transport hub or landmark. The trials will start to roll out from November 2017. They aim to provide a personalised travel experience and encourage the use of public transport. 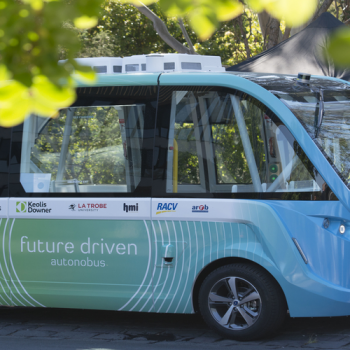 Keolis Downer is partnering with AECOM, CSIRO/Data61, JYW Consulting and the University of NSW to provide passengers on-demand mobility services in the Northern Beaches of NSW and Sydney’s North West. 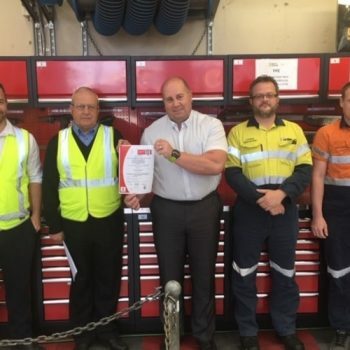 Trials in the Northern Beaches began in November 2017 and in Sydney’s North West in early 2018. These will deliver reliable and affordable first and last mile services that meet local needs and encourage the use of public transport. 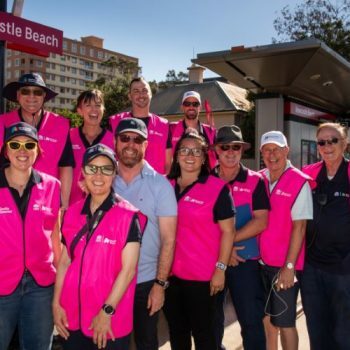 The first pilot project will provide in the Northern Beaches area in connection with the B-Line rapid transport services. Passengers will be able to book a vehicle to pick them up from their home or nearest designated stop and take them to the closest transport hub. The second pilot will service Sydney’s rapidly growing City of Ryde / Macquarie Park precinct within a 7.5km radius. The service is aimed at providing a more direct personalised journey for commuters and students looking to travel within the Macquarie Park precinct. The pilots will help the NSW Government fulfil objectives stated in its Future Transport Technology Roadmap. These include unlocking the full value of the existing transport network, whilst personalising transport services to create a better experience for customers. The pilots integrate with existing transport services to improve mobility for all passengers, on both high demand and low demand routes providing faster, safer and more convenient trips. Passengers will be able to book and pay for their journey online, by phone or via a free mobile app, and will have access to real-time journey information. 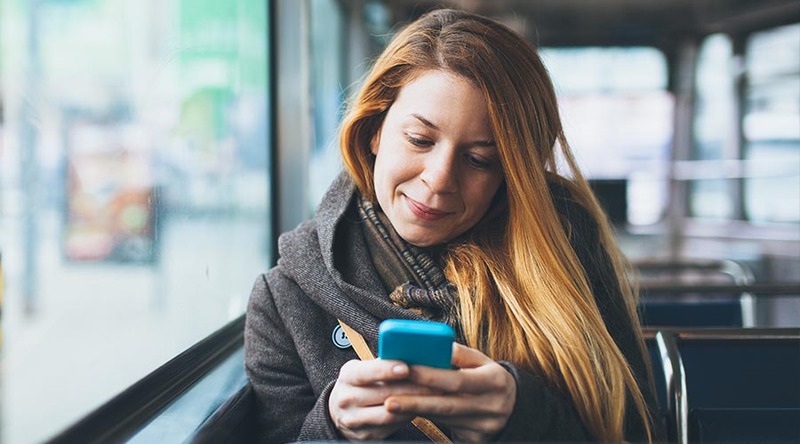 “We are excited to collaborate with Transport for New South Wales to transform the NSW public transport network by implementing innovative on-demand transport services. By providing better ways to travel we aim to make public transport the first choice for people while increasing efficiency of operations and enhancing passenger experience.” said Leila Frances, Keolis Downer Chairwoman, and Keolis President of the Middle East region and Hyderabad in India. Keolis Downer already runs on-demand transport services in South Australia. 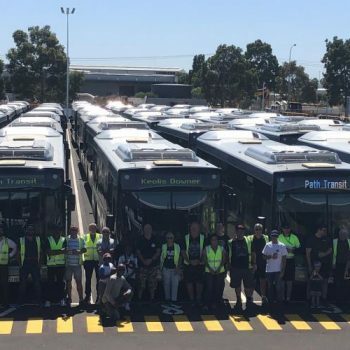 While Keolis is a world leading provider of multimodal transport, Keolis Downer is the first private operator in Australia to operate a multimodal network in Newcastle. 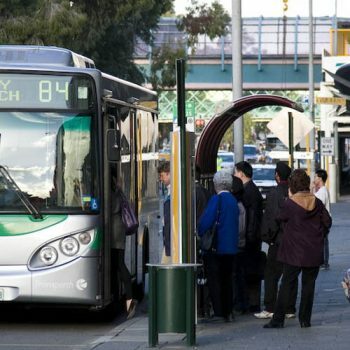 The group also operates the tram networks in Melbourne and the Gold Coast, and bus networks in Queensland, South Australia and Western Australia. Globally, Keolis is the leading operator of on-demand transport for passengers with reduced mobility in France, and also operates on-demand passengers transport services in the Netherlands (Veluwe) and the USA (Los Angeles).